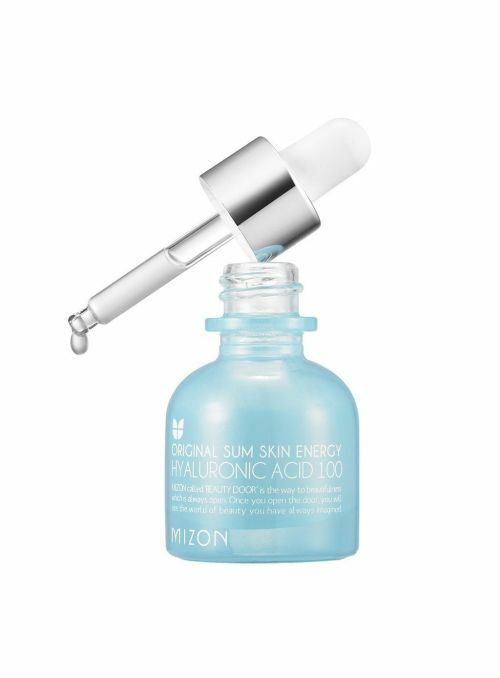 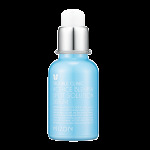 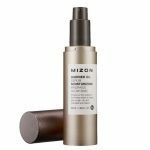 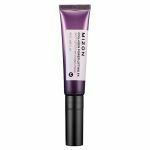 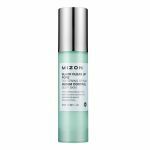 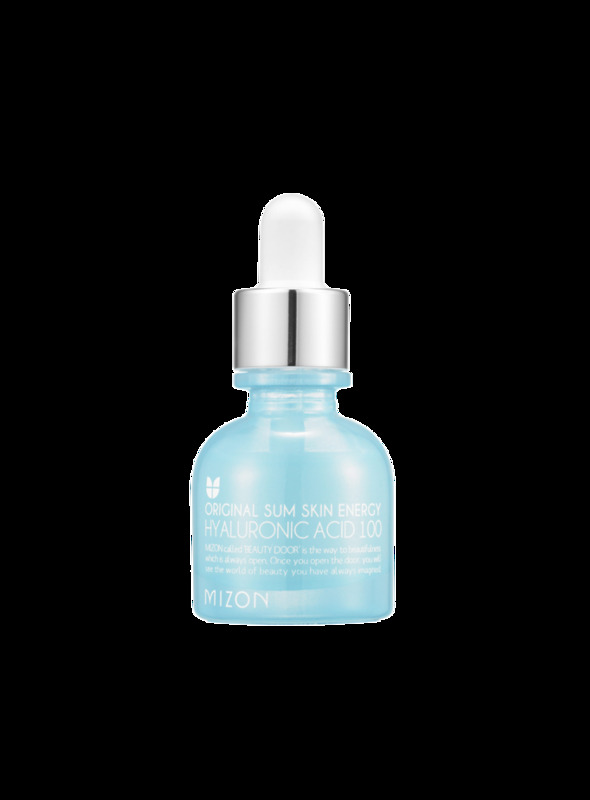 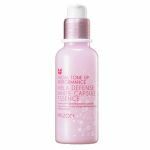 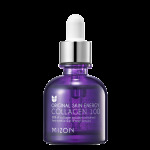 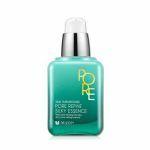 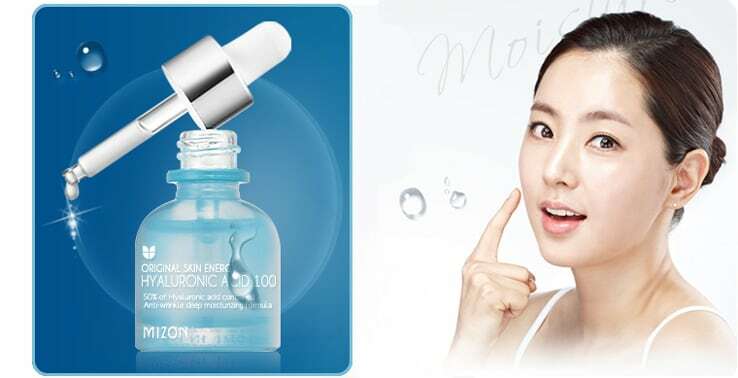 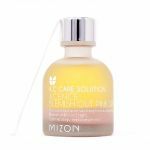 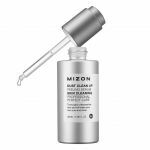 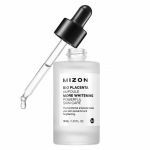 Mizon Hyaluronic Acid 100 is highly enriched with 50% hyaluronic acid extract, which supplies moisture immediately to skin. Hyaluronic acid is an important natural component of skin that keeps skin supple and youthful looking. 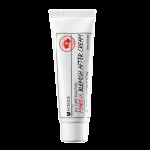 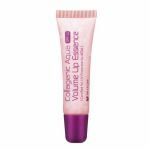 It locks in moisture, provides cushioning, aids in tissue repair, and holds collagen and elastin’s structure together. 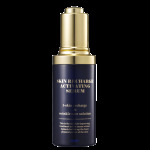 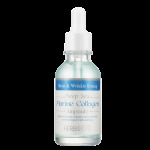 Copper tripeptide-1, hydrogenated lecithin, cholesterol, and ceramide 3 improve skin elasticity. 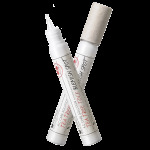 No artificial coloring, fragrance or paraben contained. 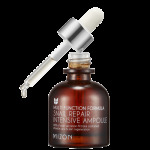 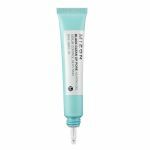 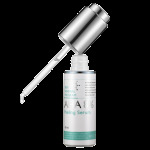 Keep your skin looking its best with this ampoule!